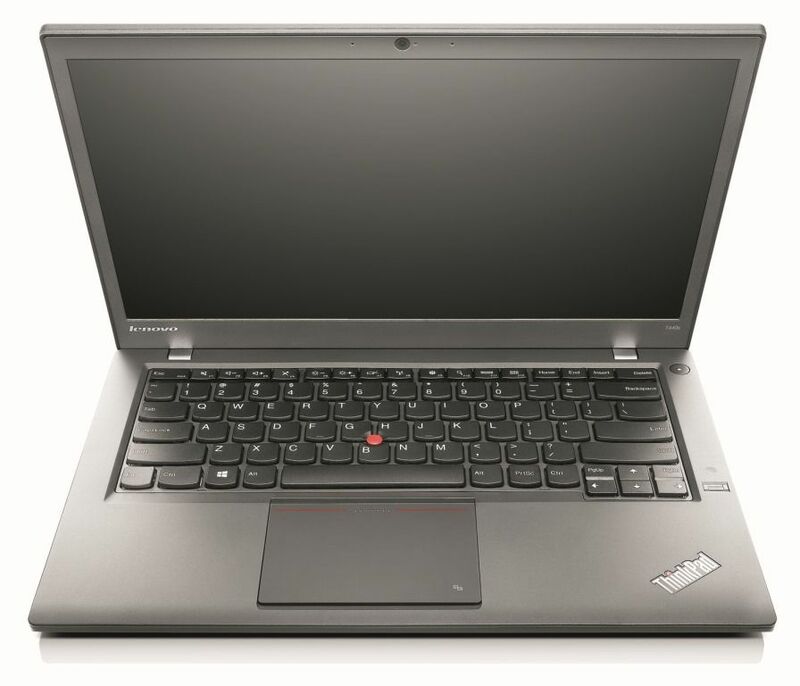 The T440s (right, above) leans more towards mobility than the T440 (left, above) and doesn’t change much from the T431s already introduced with buttonless trackpad and Ivy Bridge earlier this year. 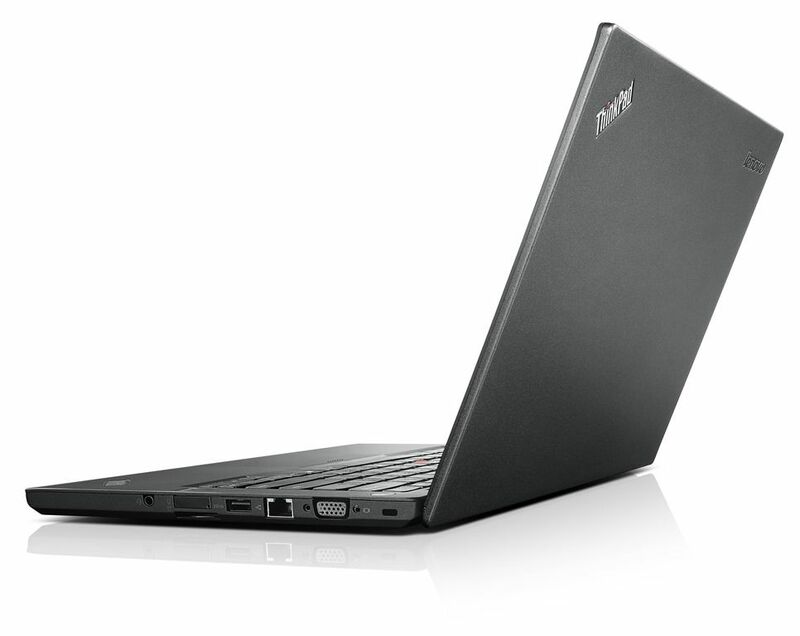 The T440s offers a FullHD Touch option. 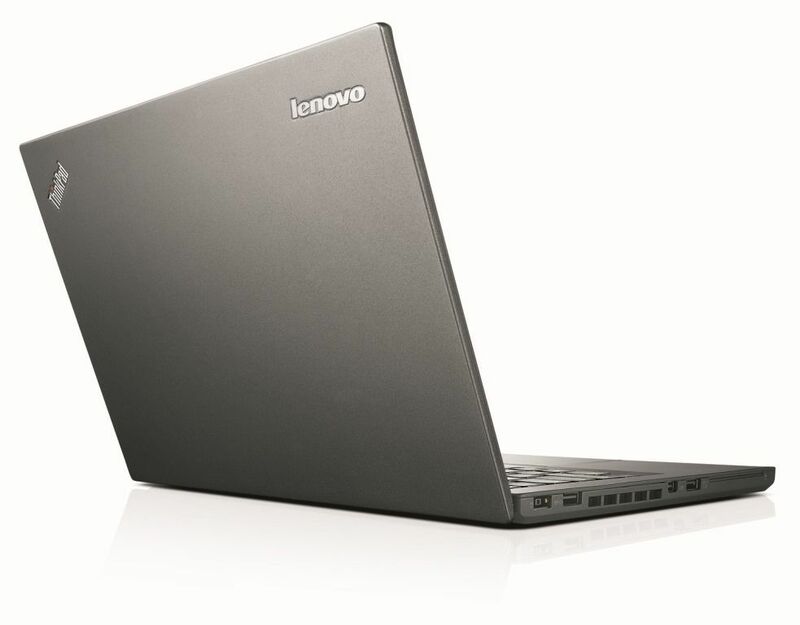 Connectivity: Mini-DisplayPort, VGA, 3 x USB 3.0, headset , 4-in-1-SD- card reader, optional smartcard reader, headset. 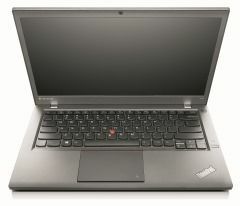 Battery life: Up to 6hrs with standard 3-cell battery. 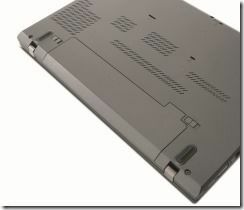 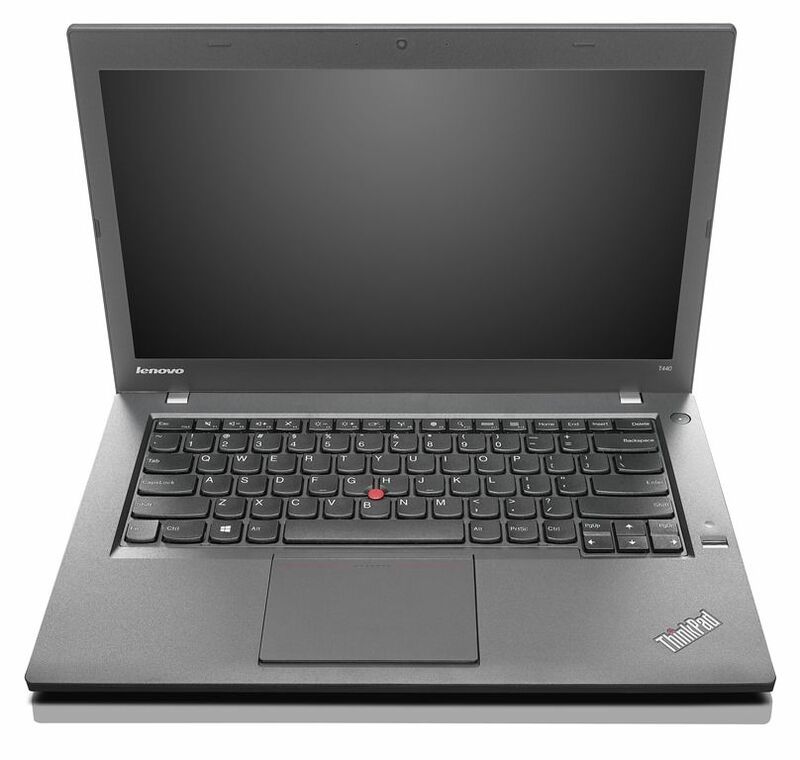 Lenovo Thinkpad T440s with standard and extended battery packs. As for the T440 there doesn’t seem to be a U-variant as with the T430 so we must assume that all (or at least most of the variants) will be labeled as Ultrabooks. 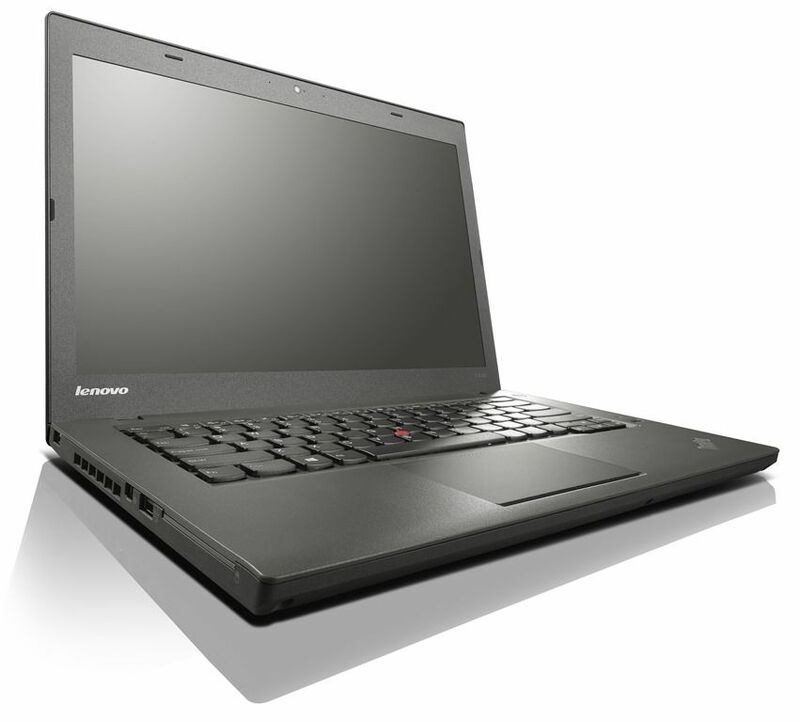 Details aren’t available right now but one can assume that more options will be packed into the larger space and weight of 1.8KG. 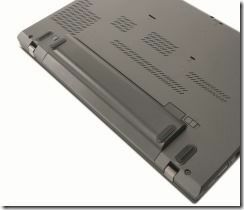 Example: optional integrated smart card reader. A larger battery is also included and combined with the extended removable battery is said to offer up to 17hrs of battery life. 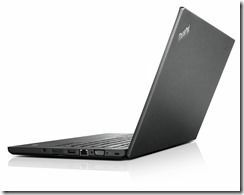 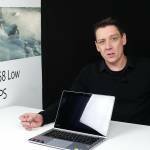 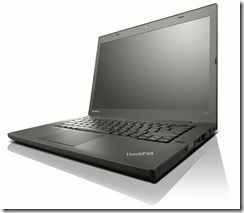 The T440 doesn’t have touch + FullHD option but does include touch on the HD+ screen. 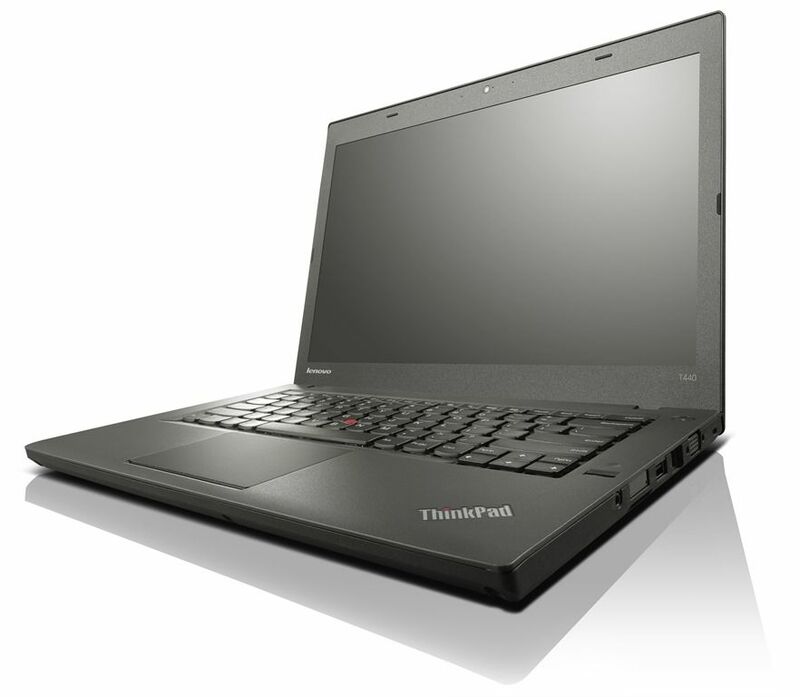 The ThinkPad T440s will be available starting end of October priced from $1149. 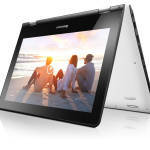 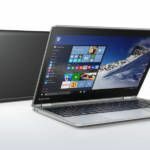 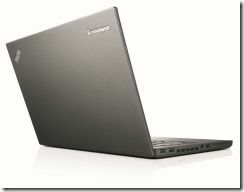 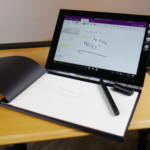 « Lenovo Thinkpad X240 Ultrabook Launched. 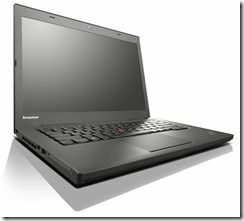 Details and Specs.